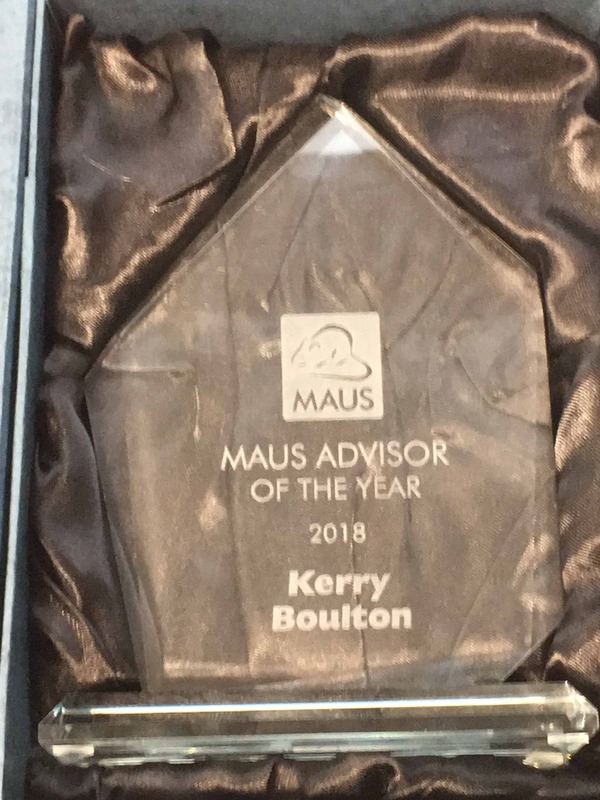 Congratulations to Kerry Boulton our MAUS Advisor of the year for 2018! As a thought leader and expert in the exit planning space, she’s helped many business owners blow their exit goals out of the water. 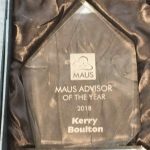 Throughout the year Kerry has gone above and beyond in helping coordinate the MAUS Victoria chapter and provided invaluable feedback that has helped us drive innovation. “Kerry thank you for your contributions this year it’s our pleasure to have you as part of the MAUS Accredited Partner Network.” Peter Hickey, CEO, MAUS Business Systems.